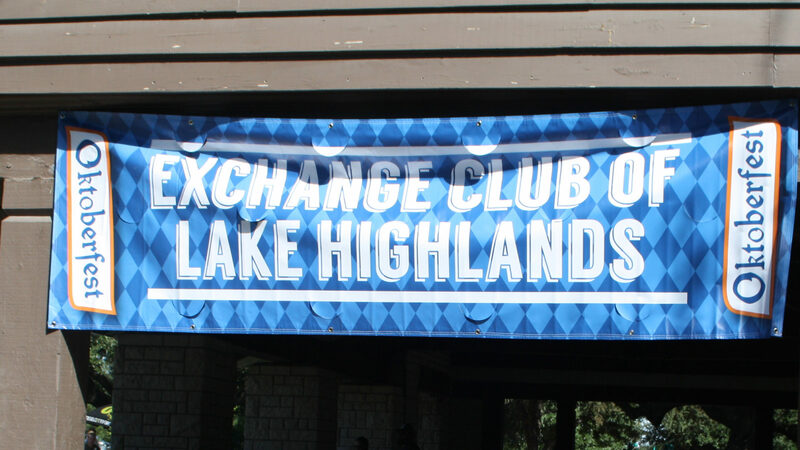 ECLH also supports the Lake Highlands community by volunteering at a number of community events and service projects. Requests for volunteer assistance are considered throughout the year. Decisions regarding requests for financial assistance are typically made within 60 days of the submission deadline.